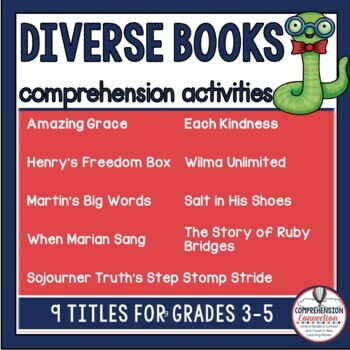 No matter what grade you teach, poetry can be used to support all levels of readers. 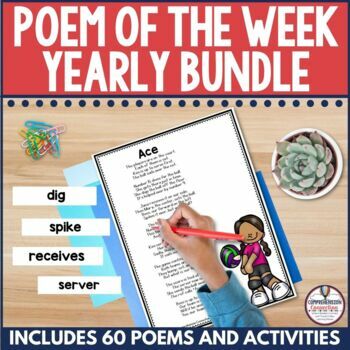 Poems can be read in a short amount of time and used simply for enjoyment or for deeper literacy skills. For most of our little people, the poetry we share in the classroom may be the only exposure to poetry too, and how sad is that? So, let's change that up and talk about how we can make poetry a part of every day. 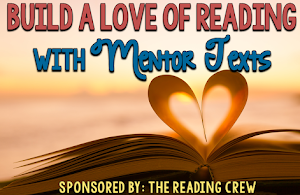 Students need practice at reading with expression, and if we compare it to how they'd want to sound on stage, we can get the changes in voice that we desire. For performance, recordings work really well. With iPods and iPads available, recordings can be done easily. 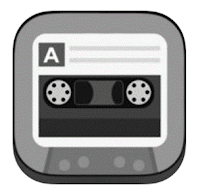 All you need is a voice recording app free in the App store. 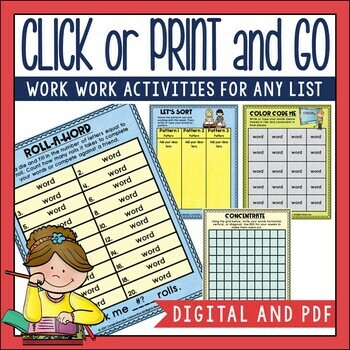 I have used this app for running records too. I love that you can save the recordings and compare from beginning of the year to the end of the year. They can also be saved for parents too. Of course, another way to work on performance is to schedule a performance opportunity. 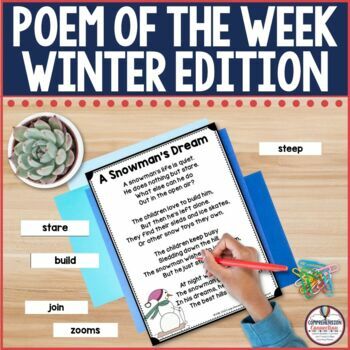 Invite parents in for students to share the poems orally. Finally, how about pairing students for reading chorally, echo reading, and in alternating lines. Kids love these variations, and all three help them improve overall fluency. Of course, we don't expect perfection, but we do want to aim toward it. To know if a text is appropriate, we look at the accuracy to see that the child can hit a comfortable zone. Kids need to recognize when they make errors and most importantly, they need to have fix-up strategies to address the errors. 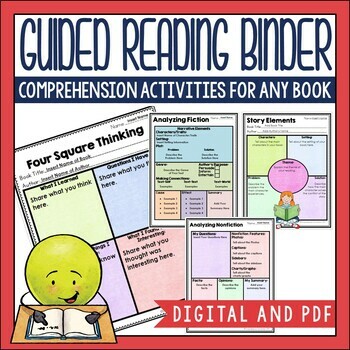 To address accuracy, students can be taught to listen and mark errors in reading. If you have one child read to the other, one child can mark which the other reads. 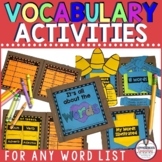 Another way to work on accuracy is through sight words and word study activities. 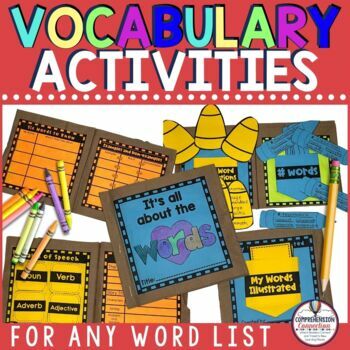 I'll share several fun options for sight words and word study later in this post. Use a highlighter to mark the punctuation within the poem (or article). Model reading sentence by sentence to demonstrate how the voice changes with punctuation. 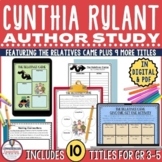 Use the books by Lynne Truss to demonstrate the power of punctuation. 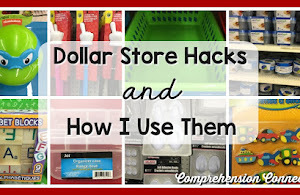 Use slash marks or color coding to separate lines into phrases. 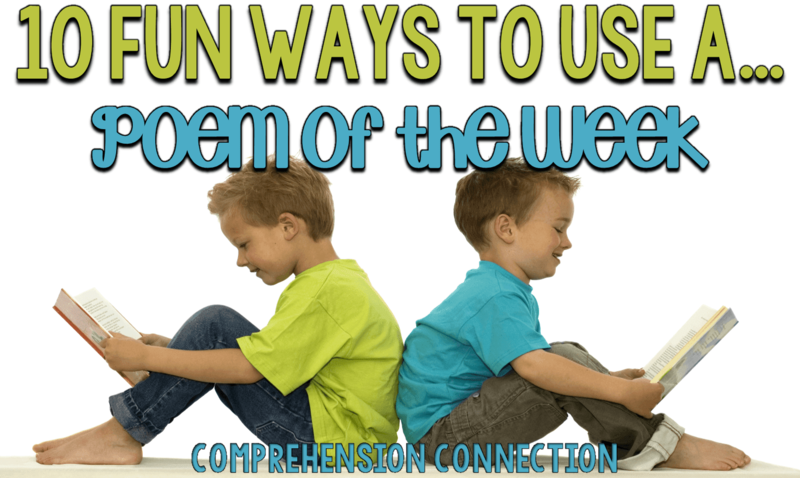 Try demonstrating how the poem sounds with awkward phrasing. 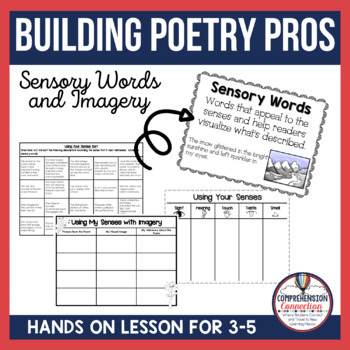 Have kids record themselves reading in phrases and then, have them listen to their recordings and mark their phrasing using a fresh copy of the poem so they can visually see how they are doing with phrasing. 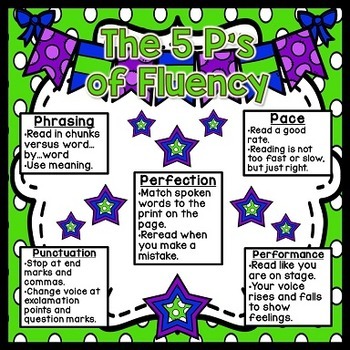 With each of the fluency skills mentioned above, I've shared strategies, but there are other fun ways to use poetry for instruction too. 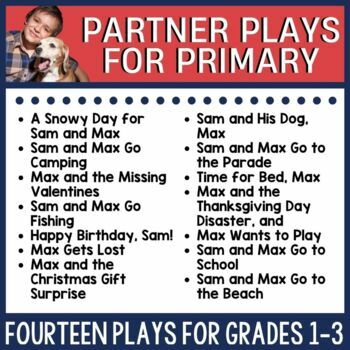 With themed instruction, we can tie together the literature we're using, our writing assignments, projects we may want to use, and our poetry. 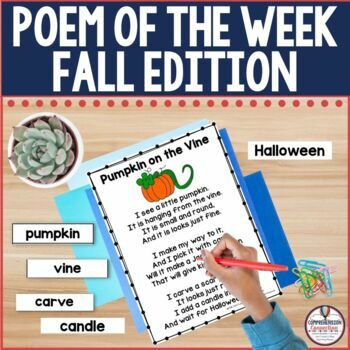 Some teachers enjoy using seasonal activities, and it's easy to find poems that fit the holidays for sure. 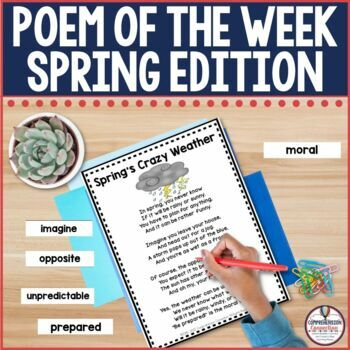 Thematic teaching goes beyond the holidays, but with planning ahead, you can find poems to connect to the themes you may enjoy. Highlighter hunts-Teach calls our a pattern or lists a pattern, and student highlight words following that pattern. Writing sorts or list creations-Students find words that fit the word study patterns studied and record them on a sorting mat. Color coding-Students underline words by pattern using different colors for each pattern. 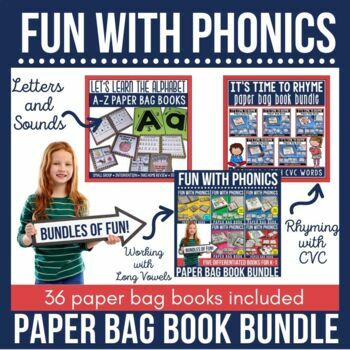 Rhyme Time-Students at the Letter Name and Within Word stages can use rhyme to study patterns. On a sorting mat, students can find a word that fits a pattern studied and create 2 more using the same pattern. Example...the word nail is in the poem and fits our pattern. The student adds on trail and snail to the mat. 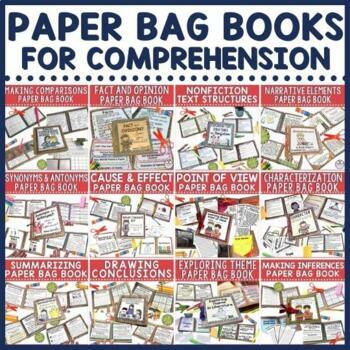 Visualizing is a basic skill that is the root of comprehension in my opinion. 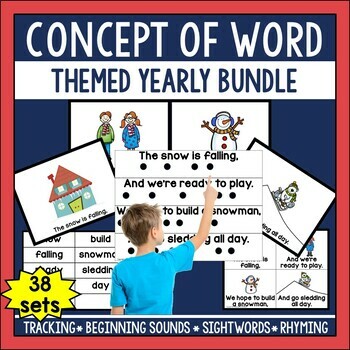 Children have to be able to connect the words read to meaning. The meaning of the text (no matter the text you read) leads to the mental image created by the reader. For students who struggle with visualizing, poetry works especially well. The length is manageable, and since poets aim to use language specifically for imagery, we can point to specific details that help us picture it or visualize. When I'm working on this with students, I have them draw and label using the details from the poem in the labeling. Students need to understand the difference between literal and figurative language, and poetry tends to include more examples of figurative language. 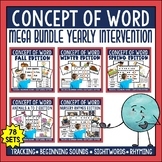 We can work on recognizing sensory words and imagery, similes and metaphors, and even hyperbole and onomatopoeia (in some). Before analyzing a poem for figurative language, I love using anchor charts for demonstration and discussion. 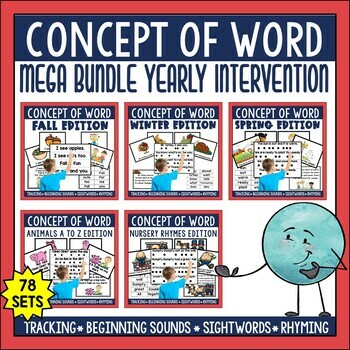 The freebie to the right is for sensory words and imagery. For other skills, check out the full Building Poetry Pros set. For these skills, I found Jack Prelutsky's poems worked well. 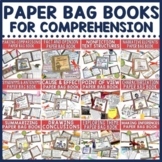 Comprehension can and must be a focus when using poetry. Poems carry meaning just like other texts. We can begin focusing on meaning even in kindergarten with Concept of Word poems through discussion. 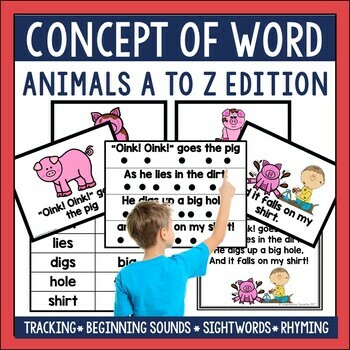 At the very beginning of kindergarten, many teachers use nursery rhymes, but using nursery rhymes for Concept of Word isn't the only way to teach COW. I've created a large collection of COW poems that fit thematic units, seasonal units, and animal studies (Animals A to Z Poems). For students at the transitional stage and up, the freebie to the right works well with any poem too. 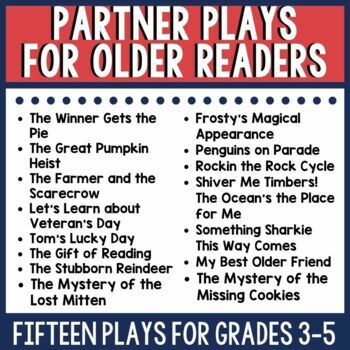 Through discussions, we can help kids recognize what we as readers should look for and think about as we read poetry. The questions included fit the Virginia standards and certainly give you a starting point for discussion. In the poetry sets, I have included text dependent questions with each poem, a visualizing page, and a word work section. The Poetry on the Menu and Poetry for Sports Fan sets are also available, and over the summer, I hope to add other themed sets. These are all of my seasonal sets. 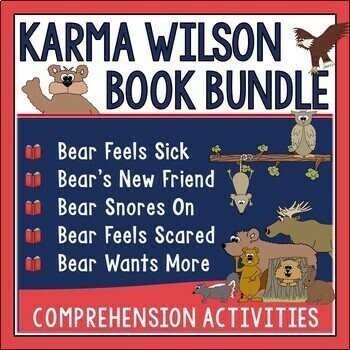 Each of the poetry sets in my store includes 10-12 poems and supplementary activities. Of course, all of the suggested activities I've included in the post are things I've done with all of the poems. For most, all you need is a copy of the poem. 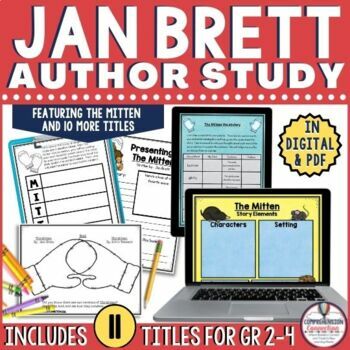 If you'd like to give one a try, there are several samples in my TPT shop and in my VIP library for subscribers. During the language arts block, including a poetry station is really important. 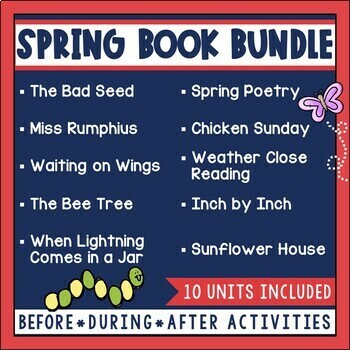 Poetry can be worked into listening stations, used for partner work, used for cursive handwriting practice, and for all of the activities previously mentioned. 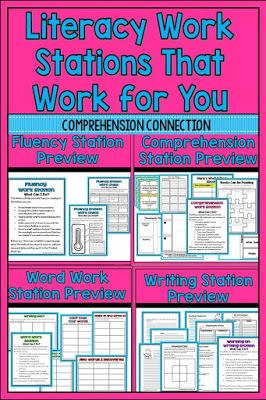 Stations need to have easy to understand directions to keep students engaged and learning. 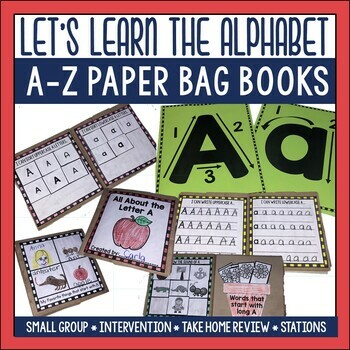 For an easy setup, I created a Print and Go Literacy Stations set. Not all of these stations use poetry, but poetry is used in the fluency station. 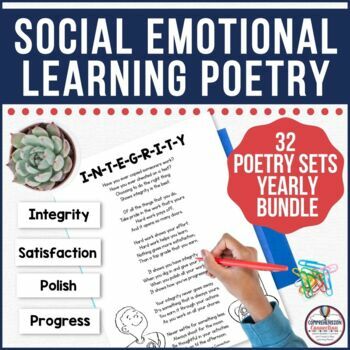 The set is editable to allow the teacher to copy/paste any poem into the template. One event that I have wanted to do for YEARS is a Coffee House Night and have students perform poetry readings, reader's theater, and spotlight the authors in your building. Each year, our school participates in an annual Young Writer's Contest with our local reading council, and this provides the perfect opportunity for students share favorite poems orally as well as write their own anthologies. 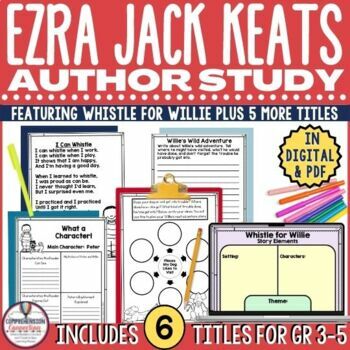 Students can even connect their writings to music and perform them as a rap or song. 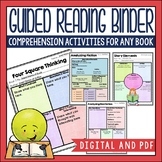 Imagine how fun this would be for you and your students. 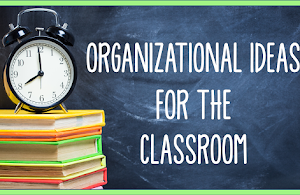 If your school doesn't host something schoolwide, consider doing this just for your classroom. Your parents would really enjoy it. 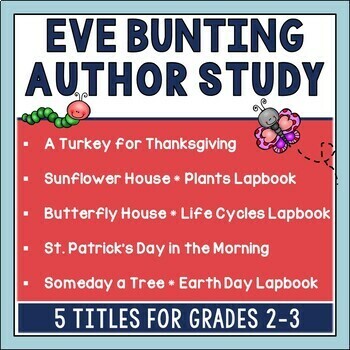 Since I mentioned the Young Writer's Contest, I'll piggyback on that idea and suggest collecting student created poems and binding them for the students in your classroom to read. Kids (and parents) love perusing student writing as they wait for parent conferences. Plus, you have archived work to show how your students' writing has improved if you keep class books all year long. I love writing, and if you've followed my blog, you can probably tell. 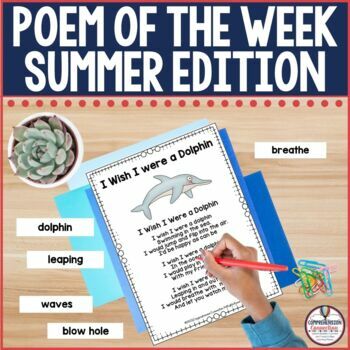 When I began writing my poetry sets, I used them to create Poem of the Week books. We added a clean copy of every poem we read to our poetry notebooks which allowed the kids to come back to their favorites over and over again. At the end of the year, I used our binding machine to bind a new copy of each poem for the children to take home and read during the summer. The kids were so surprised and the books made a great memory book capturing all the fun we had with poetry throughout the year. 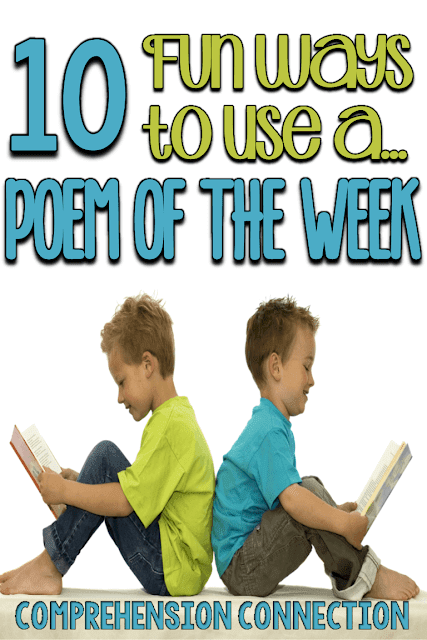 Wow, I did not know if I'd reach ten ways to use a poem of the week, but I believe I gave you more than ten when all is said and done. 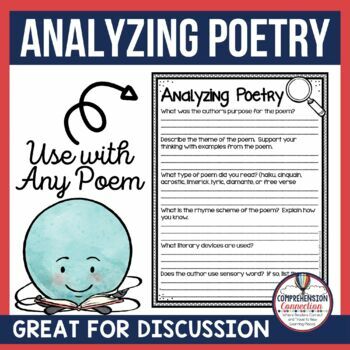 I am a firm believer in the power of poetry, and I hope all of these ideas help you see how you can work poetry into your lessons with lots of teaching opportunities. 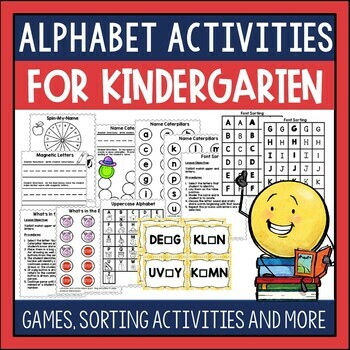 If you are teaching summer school this summer, I'd highly recommend giving these a try. My store is on sale through Monday if you'd like to take advantage of a discount on items you've been eyeing. This includes bundles too. Enjoy your long weekend, and come back soon!